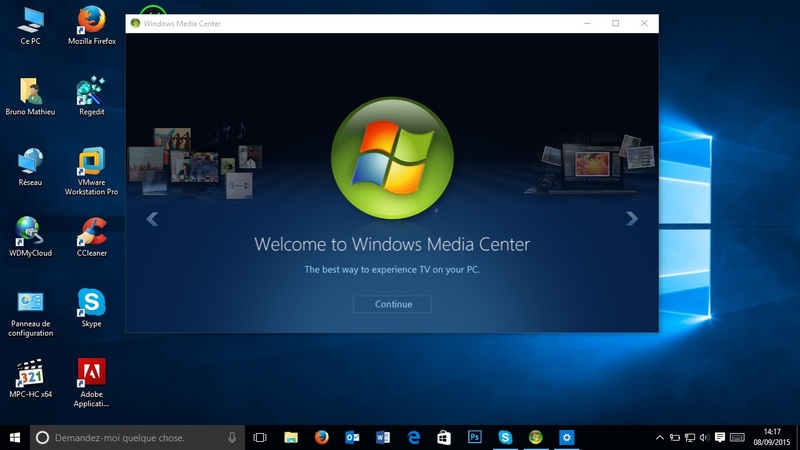 Now open Windows Media Center. From the main menu scroll down to Tasks >> Settings.... All of my desktop icons have changed to Windows Media Center. My desktop icons and now everything show a icon for windows media center.When I click on any icon, it will open media center. Glenn, You can disable the auto start in Media Center. Open Media Center, then go to > Tasks > Settings > General > Startup and Windows Behavior and uncheck > Start Windows Media Center when Windows starts. 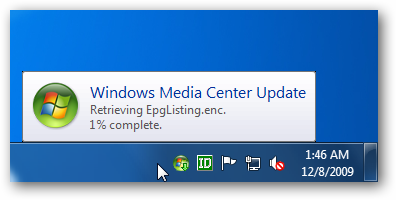 Microsoft has included several hidden switches in Windows 7, to start up the Windows Media Center (MCE). You may simply create a desktop shortcut using them.